The Sculpture Center is a not-for-profit arts organization with a mission unique to this country of supporting the careers of emerging sculptors of Ohio and our greater region and encouraging the preservation of Ohio public outdoor sculpture. 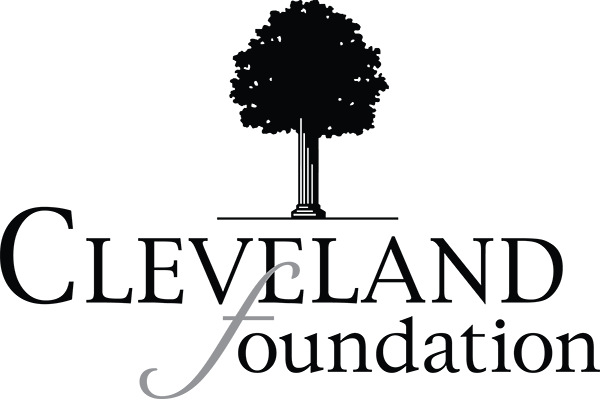 The Sculpture Center exhibits the highest quality contemporary sculpture by rapidly rising, mid-career, and established artists with a focus on sculpture of our region. Our web based Ohio Outdoor Sculpture Inventory (fondly called OOSI) is heavily used by researchers, students, teachers, and the general public. None of this is possible without the generous support of our funders to whom we are so very grateful. Thank you to each and every one of you. 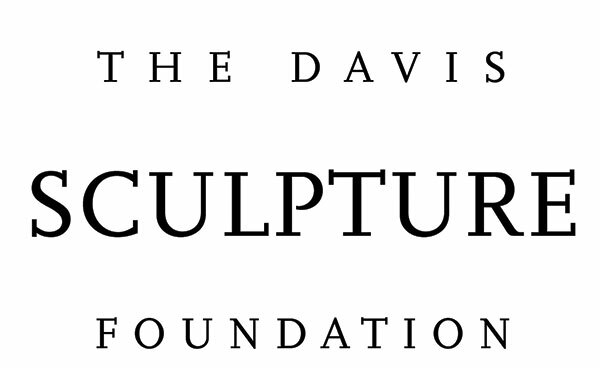 The Sculpture Center receives generous support from the Callahan Foundation, The George Gund Foundation, the Cleveland Foundation, the Bernice and David E. Davis Art Foundation, the Davis Sculpture Foundation, The City of Cleveland’s Cable Television Minority Arts and Education Fund of The Cleveland Foundation, The Char and Chuck Fowler Family Foundation, The Cyrus Eaton Foundation, studioTECHNE|architects, Cuyahoga County Solid Waste Management District, Sculpture Center board members, and many individual donors to Friends of The Sculpture Center. The 2018 W2S series and catalog is directly supported by the National Endowment for the Arts through ArtWorks. 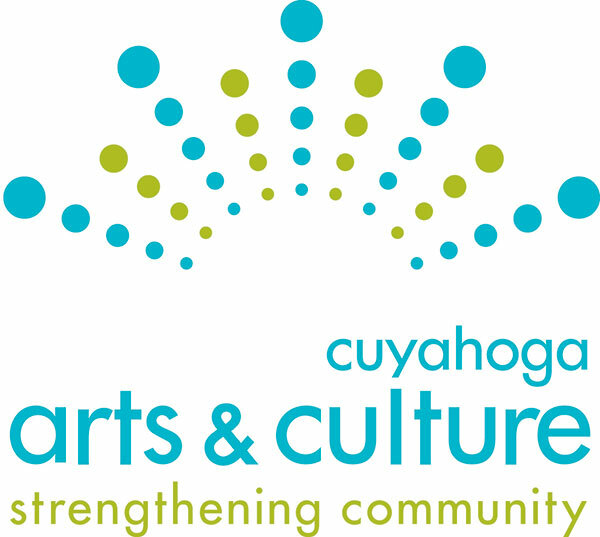 The Sculpture Center is supported in part by the residents of Cuyahoga County through a public grant from Cuyahoga Arts & Culture. It is also supported by grants from the Ohio Arts Council which receives federal monies through the National Endowment for the Arts. If you would like to help to support our sculptor and sculpture-centric mission please make a donation.